While NVIDIA plans to launch their high-end Maxwell architecture in the second half of 2014, AMD has also plans to introduce their Volcanic Islands 2.0 graphics cards during the same time. 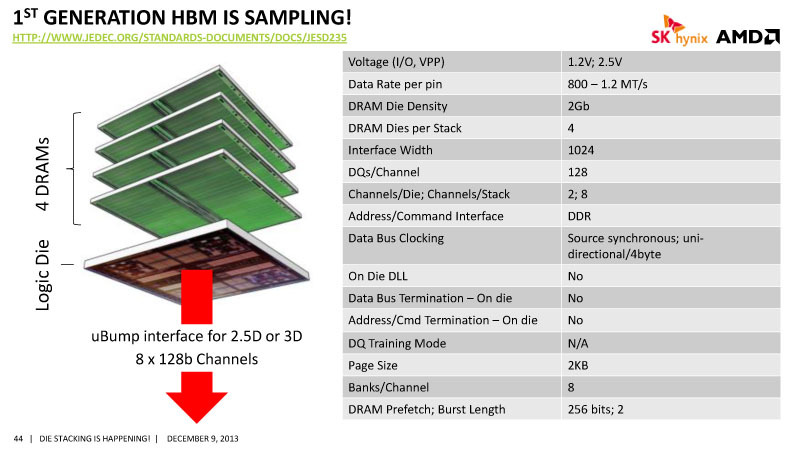 Overclock.net Forums have got some interesting details to share regarding the upcoming generation of AMD GPUs and from the looks of it, AMD could be the first graphics company to adopt the HBM Memory design. A few more details regarding the lineup have been brought up which suggest that the Volcanic Islands 2.0 which will be a slightly refined architecture of the original Volcanic islands architecture that is featured on Radeon R9 290X and 295X 2 graphics card would be introduced but would be built on 28nm. 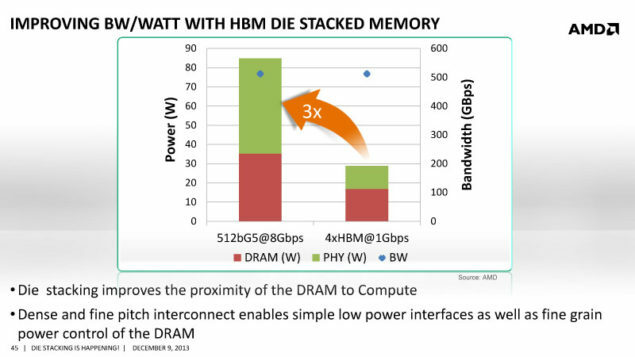 This means that AMD is going to stick with the 28nm process technology for a while but would add in HBM Die Stacked memory to make up for additional performance enhancements along with the architectural improvements such as new ACE (Asynchronous Compute Engine) Units and more focus towards compute shaders. AMD have dominated compute over the last two generation of graphics cards and were the reason for the price inflation in late 2013 to early 2014 due to their impressive coin mining (Crypto Currency) rates. 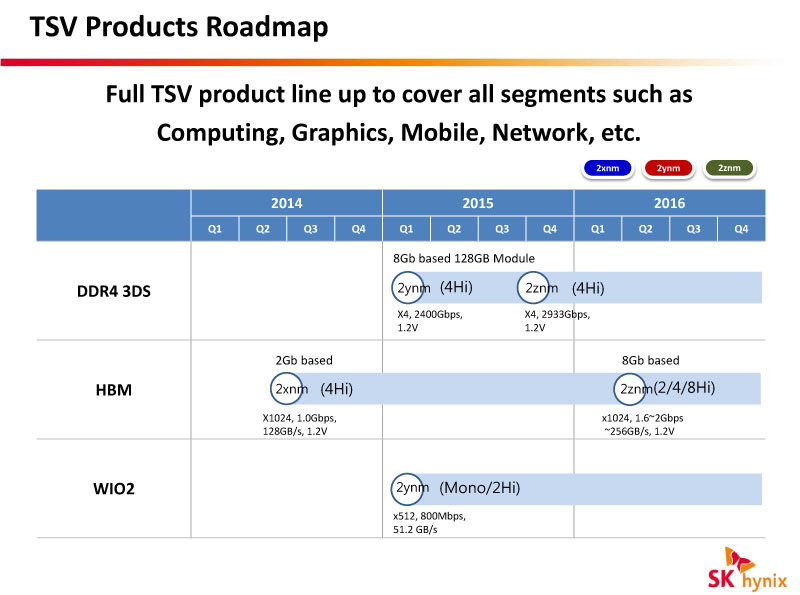 AMD Iceland, Tonga, Maui are Volcanic Islands 2.0 GPUs? Lastly, the forums do share some codenames which we have heard before in several Catalyst files such as Iceland, Tonga and Maui. It is alleged that these are the codenames for the Volcanic Islands 2.0 GPUs and a quick search on Google does confirm that these are actual names of Volcanic Islands based around Hawaiian land. 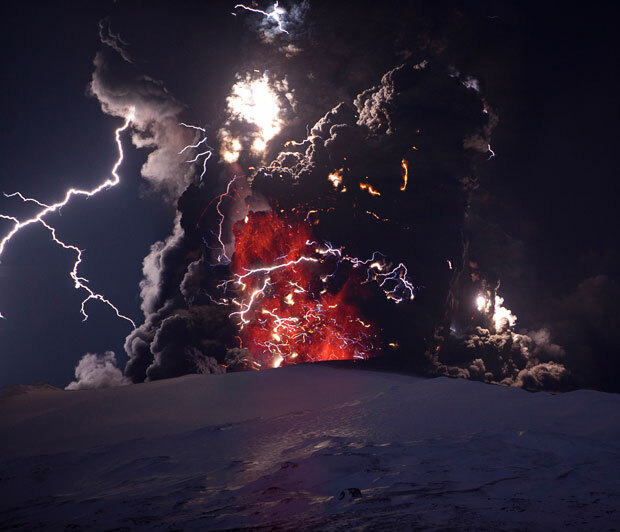 So if AMD launches their next generation parts, then expect a card name of Radeon Eyjafjallajokull which is a major volcano in Iceland and the picture speaks of it. AMD has already used codenames like Vesuvius and Hawaii on their new cards and to be honest, it does add a good touch to it. Moving onwards, we expect to see the 20nm Pirate Islands in mid-2015 with new graphics cards such as the rumored Treasure Islands, Bermuda and Fiji GPUs. These cards would also feature the first generation of HBM memory followed by their refresh featuring the second generation HBM stacked design. Their rivals, NVIDIA on the other hand might just go with 20nm this year in 2H on their latest Maxwell GPU architecture which boasts power efficiency like none other in the market as seen on the initial GM107 chips. The GM204 is expected to launch as the GeForce GTX 880 graphics card possibly featuring 8 GB of GDDR5 memory as interpreted by leaked information. NVIDIA will deploy their Pascal GPU architecture in 2016 which would be the first to support the 3D Stacked memory design with 1 TB/s bandwidth and that would be followed by NVIDIA Volta in 2018.